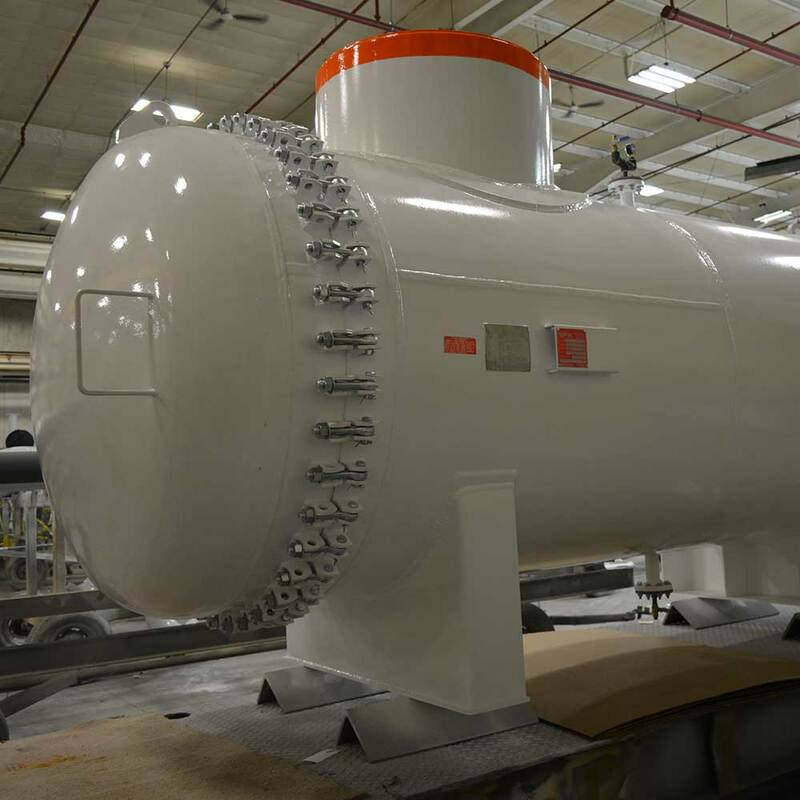 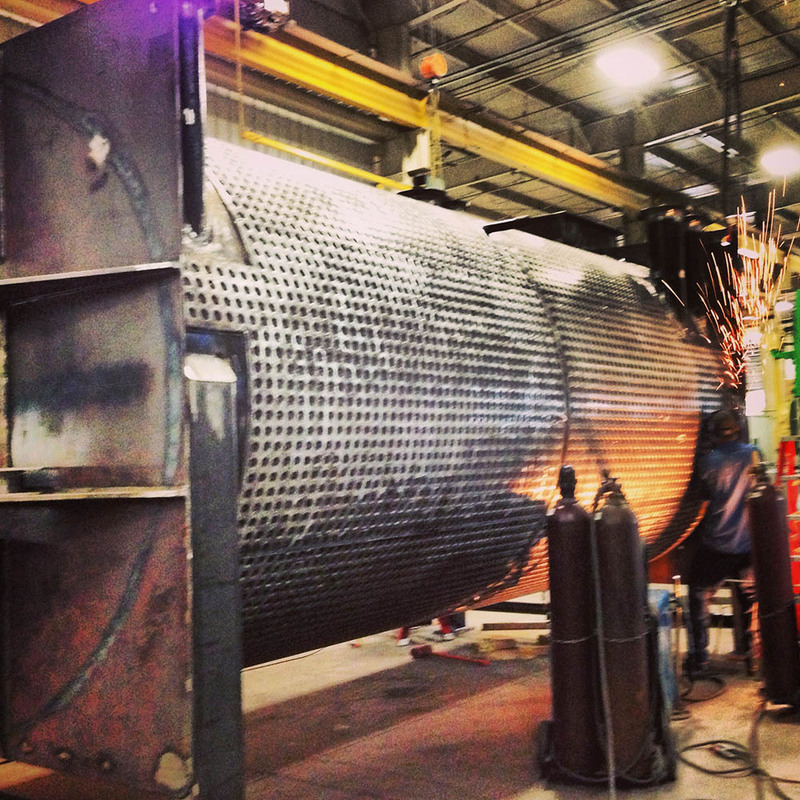 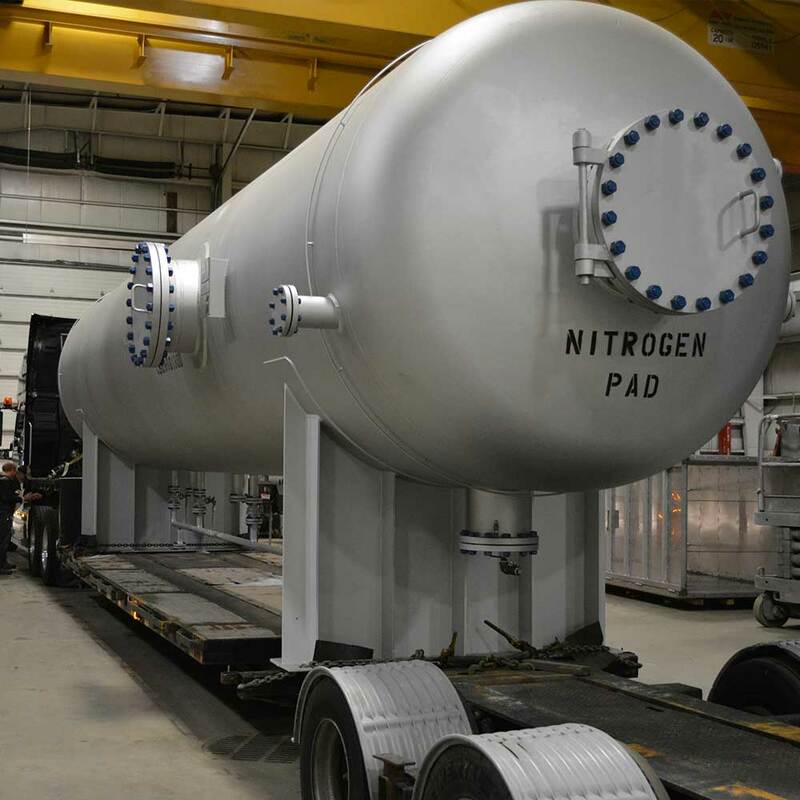 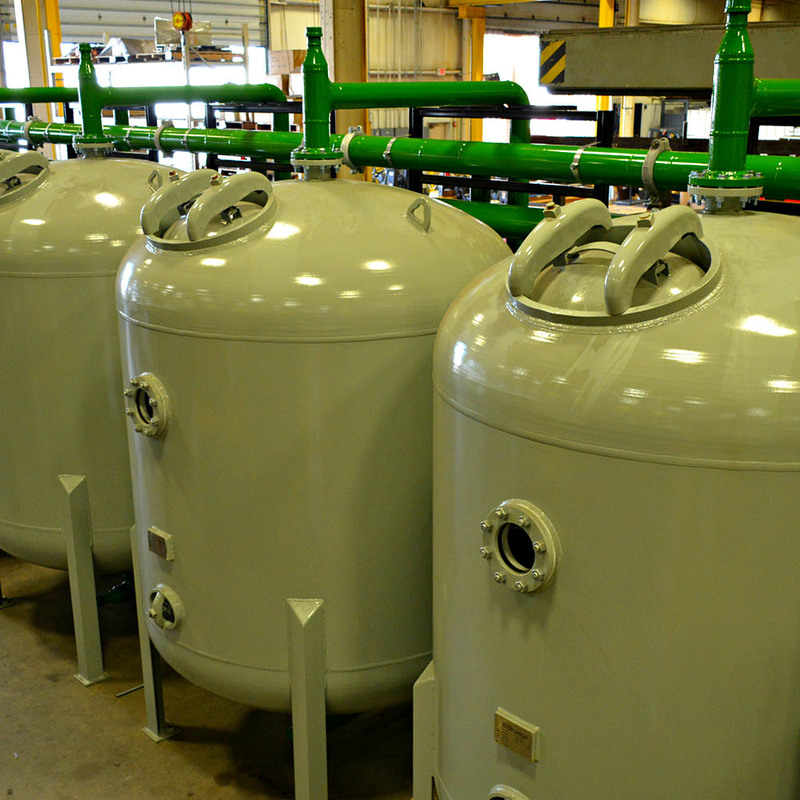 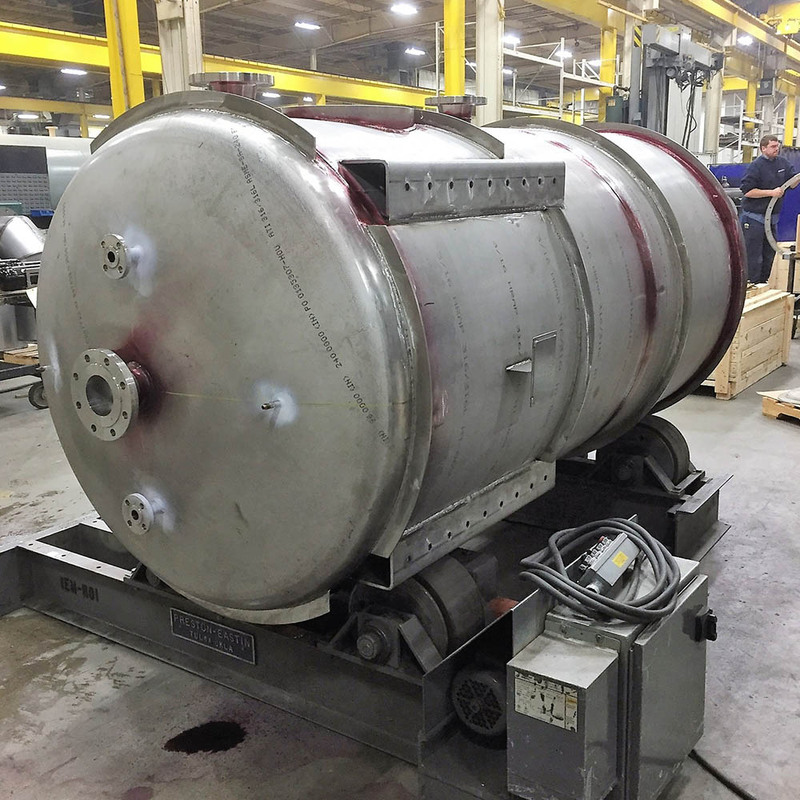 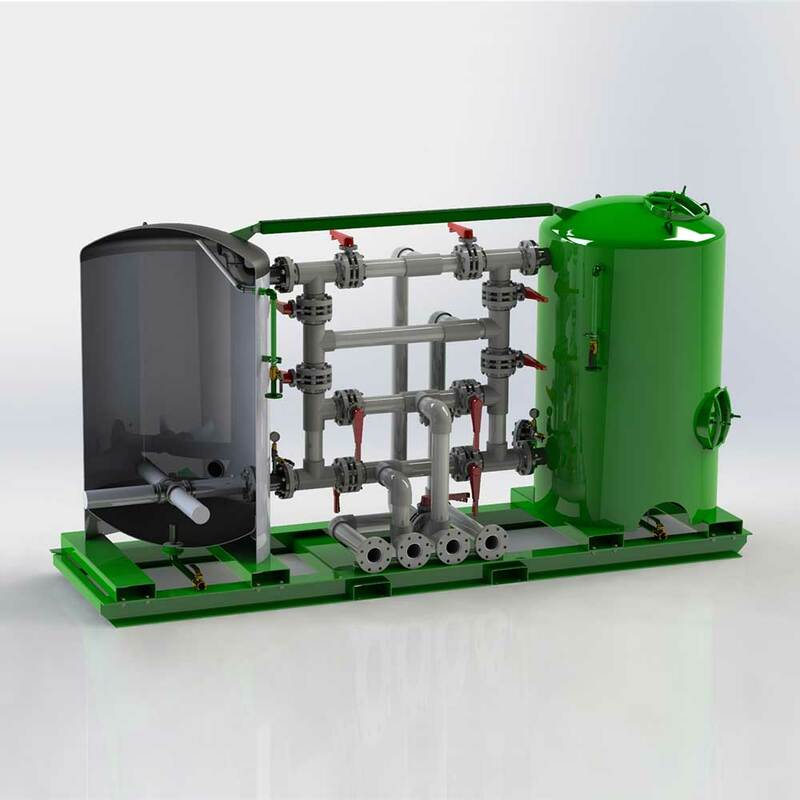 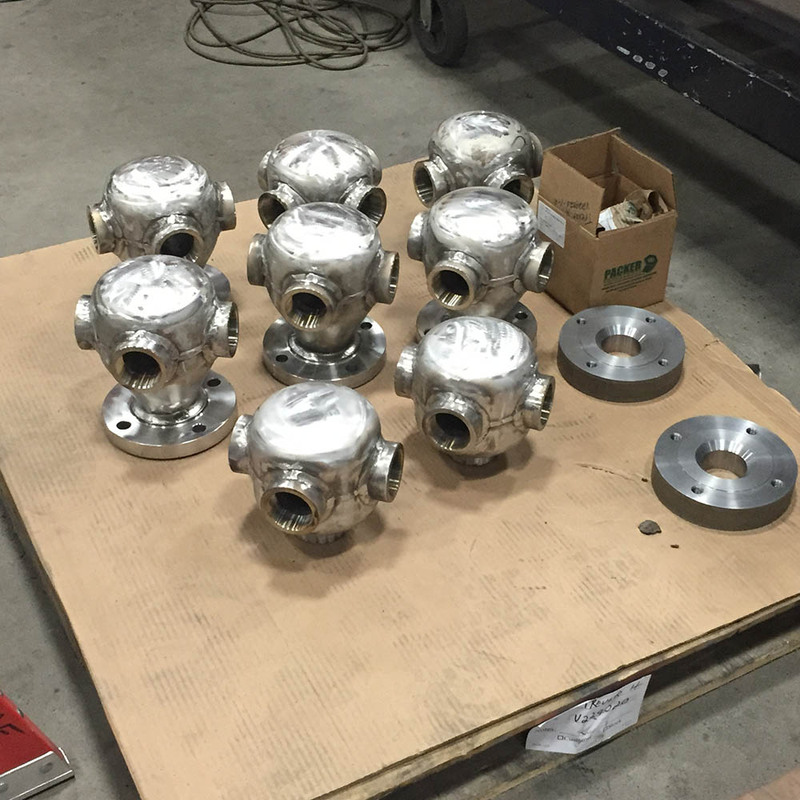 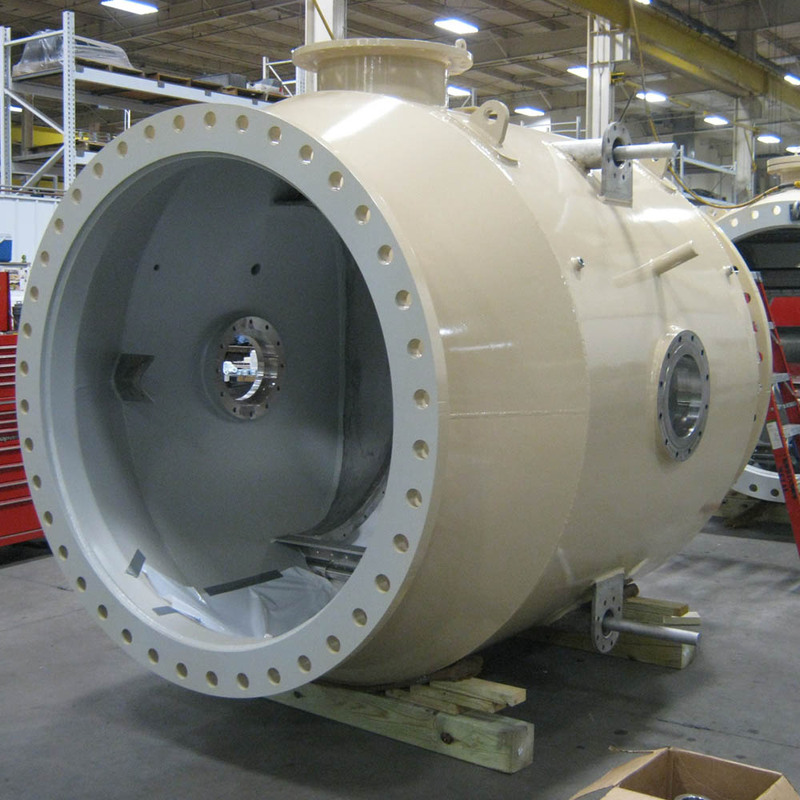 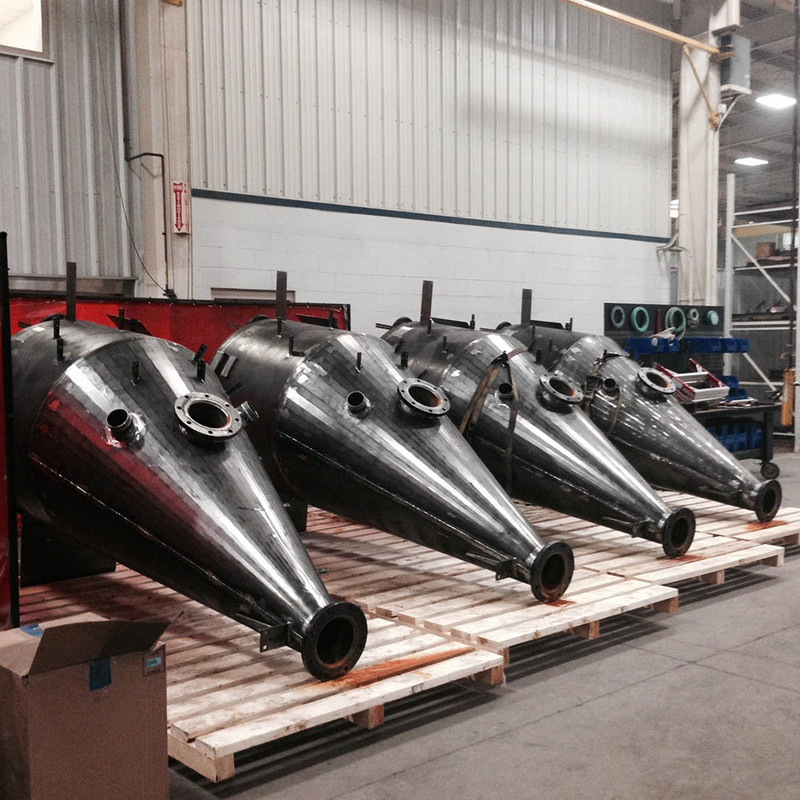 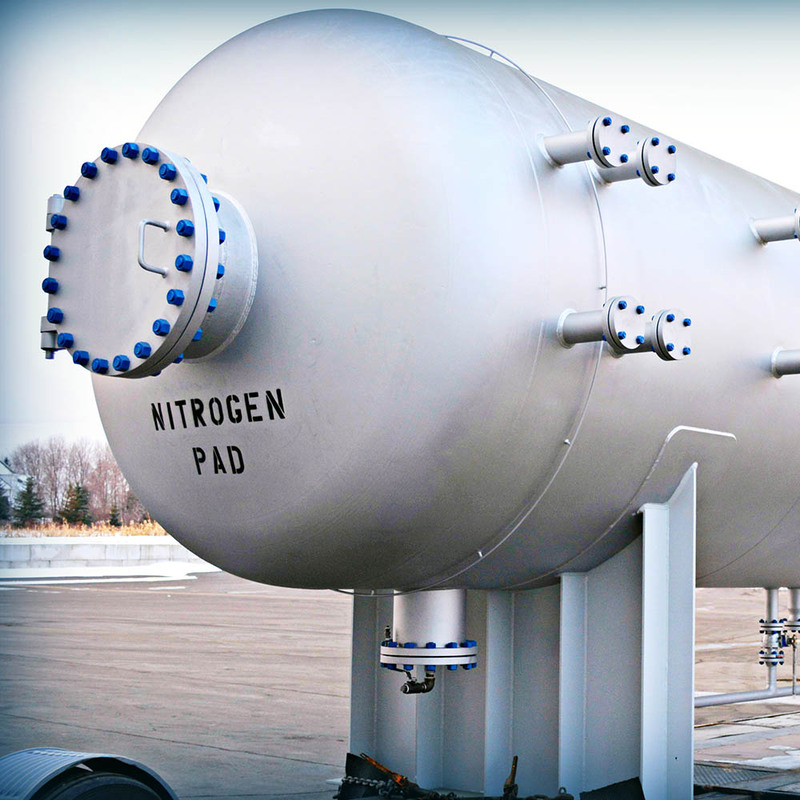 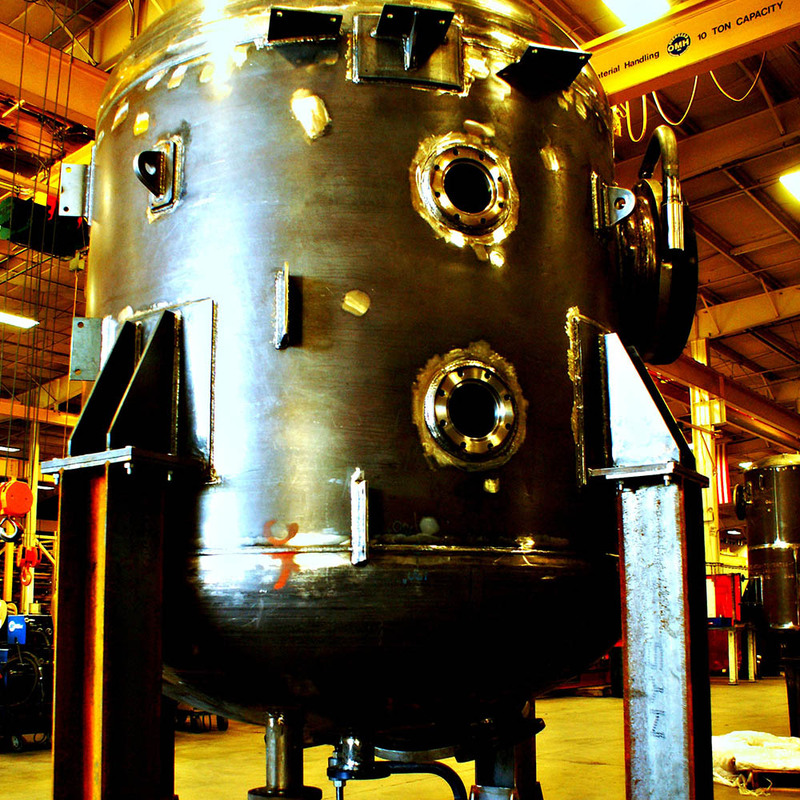 Robinson Pipe & Vessel specialists can manage all facets of your pressure vessel project, including standalone or collaborative design services. 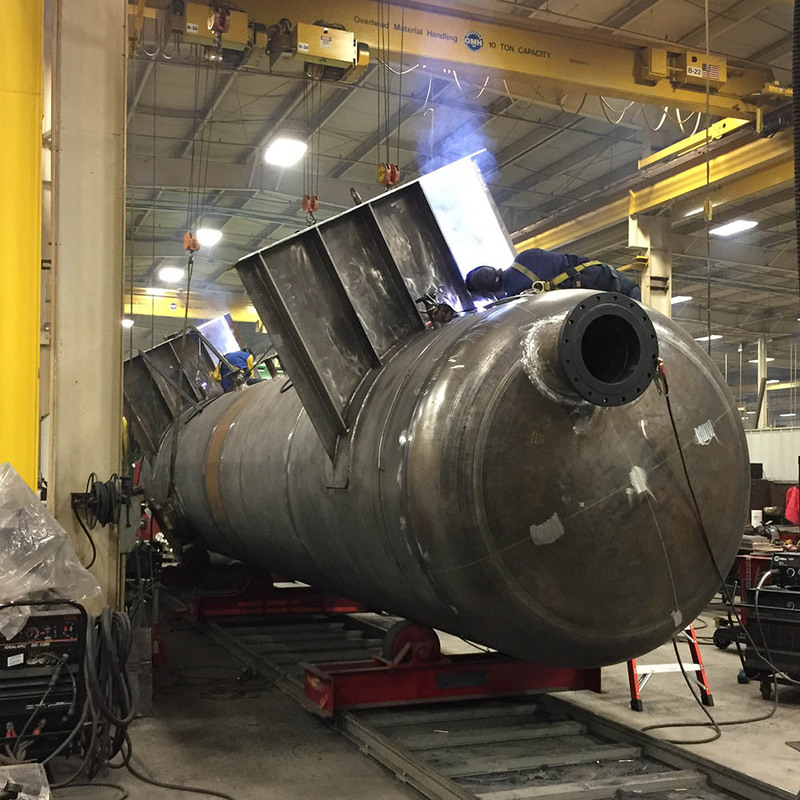  Our AWS Certified Weld Inspectors (C.W.I.s) implement internal and customer-required hold points to ensure we are meeting or exceeding all codes. 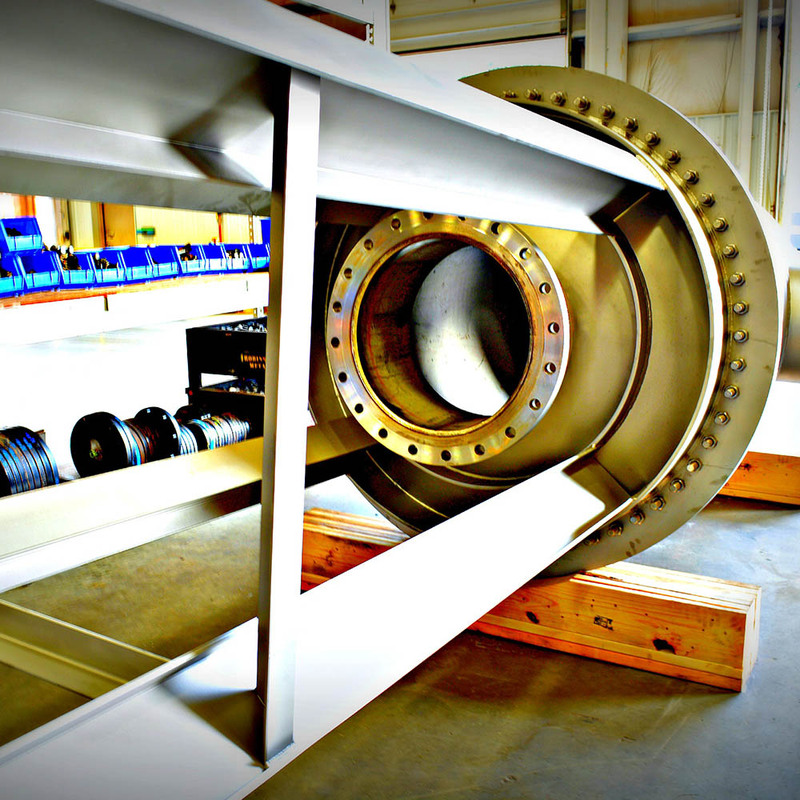 We also work closely with third-party inspectors as required by your project, as well as the stringent ASME Section VIII Division 1 Code.